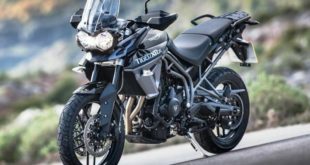 Now that the BS4 compliance has become mandatory for all vehicles starting 1st April 2017 , two wheeler manufacturers have started rolling out updated versions of their lineups. 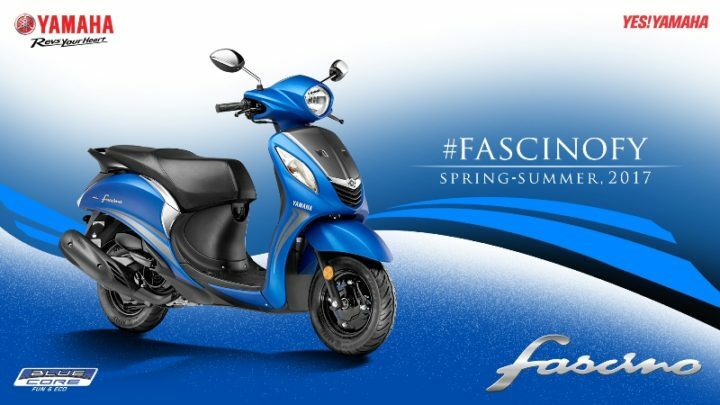 On the same lines, Yamaha has introduced the 2017 Fascino that can now boast of BS4 compliance. It comes along with AHO and new paint schemes. The Yamaha Fascino carries a price tag of Rs. 54,330 (ex-showroom Delhi). 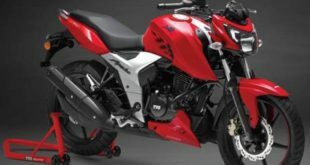 Now , Yamaha India’s entire lineup of scooters and motorcycles is now BS IV compliant. 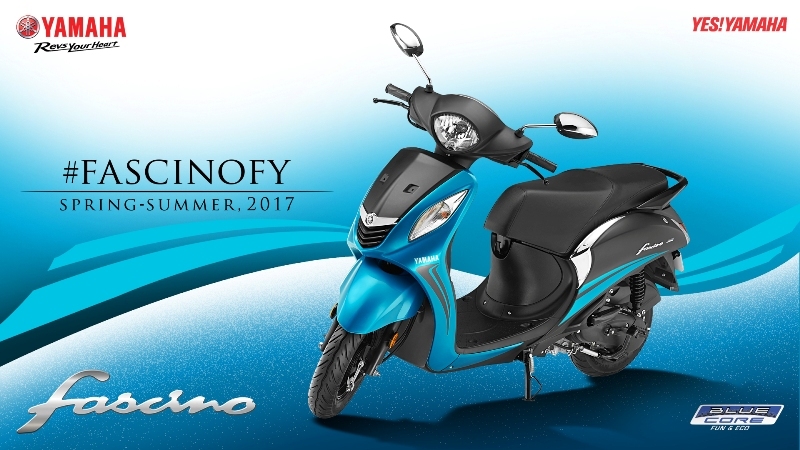 Read further to know more about the 2017 Yamaha Fascino price, specifications and features. 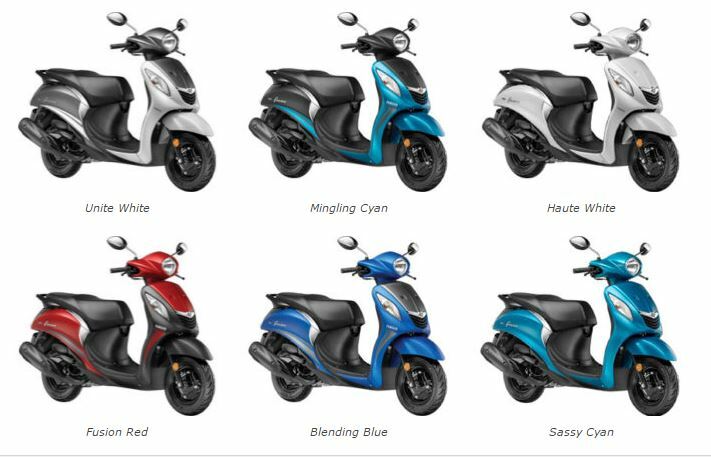 The new model 2017 Yamaha Fascino is priced at Rs. 54,330 ex-showroom Delhi. 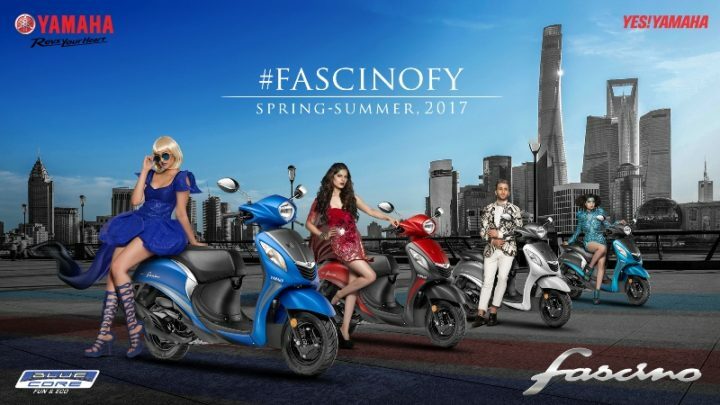 In Mumbai, the Fascino would cost Rs. 56,315 (ex-showroom). 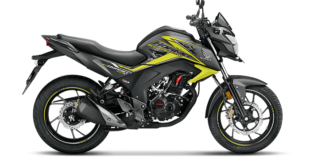 “The new motorcycle and scooter variants with extra style and advanced BS IV compliant engine offers more value to the aspirational customers of Yamaha. The new variants get the Auto Headlamp-On (AHO) feature which the government has made mandatory for all two wheelers in India. 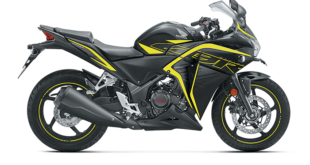 Yamaha’s focus is to keep innovating in order to keep up with the current trends of the market. 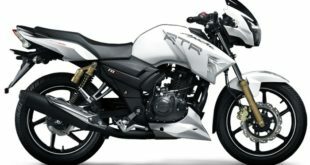 The launch of new variants for all of Yamaha’s scooter and motor cycle models is in line with Yamaha’s promise to constantly delight the customers illustrating how the market has responded to Yamaha’s products”, said Mr Roy Kurian, Vice President, Sales & Marketing, Yamaha Motor India Sales Pvt. 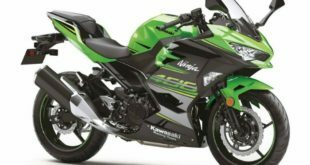 Ltd.
Apart from the BS IV compliant engine, there are no other changes in specifications. 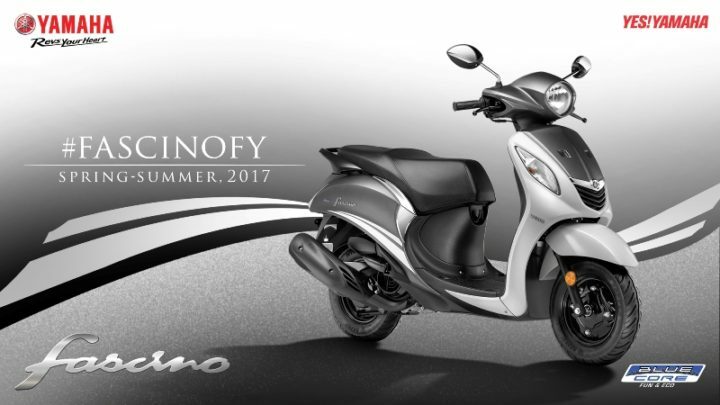 The Fascino draws power from a 113 cc single cylinder engine that pumps out a max power of 7.1 PS and a peak torque of 8.1 Nm. It is expected that the Yamaha Fascino will return a mileage of around 45-55 KMPL overall. 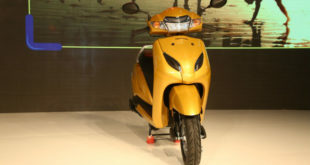 It is to be noted that, when this scooter was first launched in India Yamaha was claimed a fuel efficiency figure of 66 KMPL overall. 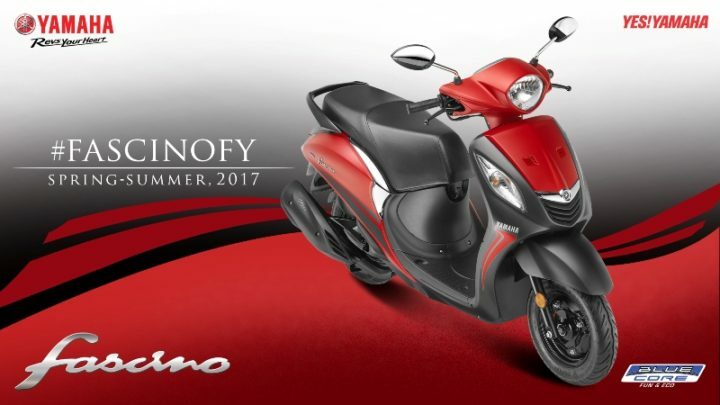 Hope you found the post on the new 2017 Yamaha Fascino informative. Do leave your questions and feedback in the comments section below. Stay tuned to indiaautoz.in for more such articles.